We will write the insurance policy for your primary residence, mobile and modular home, rented dwelling, seasonal vacation home, and more. Come discuss what coverage options may be best for you. Come see us for all of your homeowners insurance needs. Your home and its contents are some of your most valuable material possessions. Home insurance will replace your property in the event of a loss and will serve to meet your legal obligations to others. 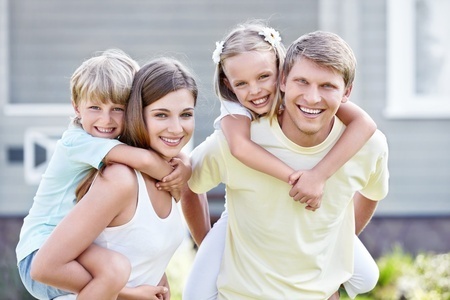 We represent several major insurers and help you select the policy that is right for you. When you purchase a condominium unit you are required to purchase contents coverage for your personal property, as well as for legal obligations to others. Your coverage needs for condo insurance will depend on the cost to replace your personal property and the amount spent towards any betterments and improvements, if applicable. Replacement value of your personal belongings is calculated based on the cost of new items of like kind and quality, without any deduction for depreciation. 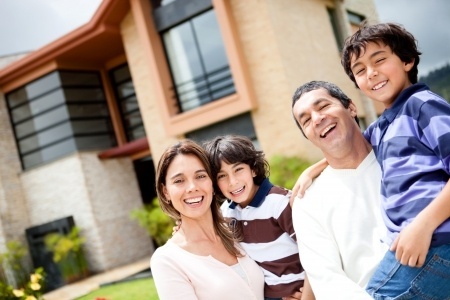 We offer personal property inventory booklets to assist you in determining this value. 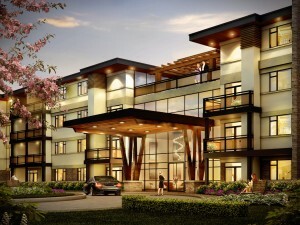 Insurance is available to ensure that updates to your condo unit are also replaced in the event of an insurable loss. Discuss with us the limits you need in order to pay the assessment for the deductible payable by the strata corporation in the event of an insurable loss. 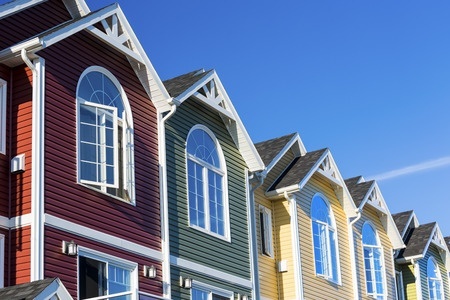 Rented and seasonal dwellings are usually insured as a second location under your primary dwelling policy. Sometimes, however, these can be written as stand-alone policies. Although coverage is usually more limited than a homeowners policy, we have several markets that offer excellent coverage packages for vacation home insurance and rental insurance. 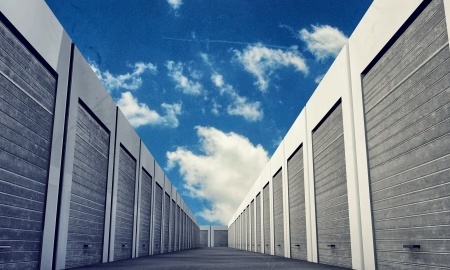 If you use a self-storage facility you might be surprised to learn that your personal property is not insured by the facility for loss or damage. While a storage facility may take steps to minimize risks, such as installing a fire prevention or security system, you are still responsible for insuring your belongings against loss or damage. We will arrange a specialized policy for your personal property while it is in storage. Most standard homeowners insurance policies do not cover vacant properties, despite the fact that vacant homes and buildings are a common occurrence in many neighborhoods. You might be surprised to learn that an insurance company could cancel your policy if a dwelling you own becomes vacant. Empty homes are riskier to insure because they are considered an “attractive nuisance” that appeals to vandals and thieves. Vacant homes also present numerous liability issues, such as the risk of injury to trespassers. As a homeowner looking to insure a vacant home, you typically have two options: buy an endorsement to your existing homeowner’s policy or purchase a separate vacant-home insurance policy. We can place a short term policy on your vacant dwelling that will protect your investment until it sells or becomes occupied. If your home is soon to be vacant, it’s important to notify your existing insurance agent of the change in the home’s status. Whether you own one unit or the entire building, we will provide a comprehensive policy at a competitive price for your condo unit, duplex, triplex, or fourplex. 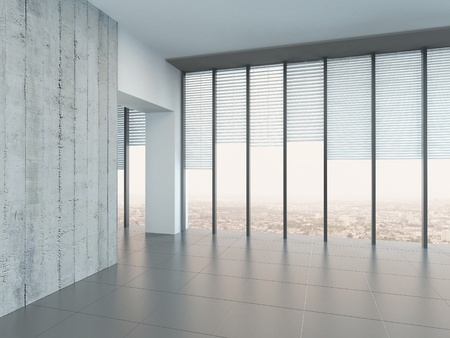 Our commercial department will assist you if you own the entire building. For individual units, our personal lines department offers specially designed packages. Tenant’s insurance protects your belongings and personal liability that your landlord’s policy does not cover. Even if you are renting on a temporary basis, tenant’s insurance will replace the contents of your rental unit in the event of an insurable loss. As a tenant you could be held liable for damage caused to any part of the building you are renting. If you are found responsible and do not have insurance coverage, you could be faced with significant repair costs. Many landlords require that you have insurance to prevent this type of situation from occurring. Tenant’s insurance also contributes to a claims-free history. Many insurance companies offer a discount if you have several years of insurance history without a claim. A tenant’s policy can help you establish that insurance history. 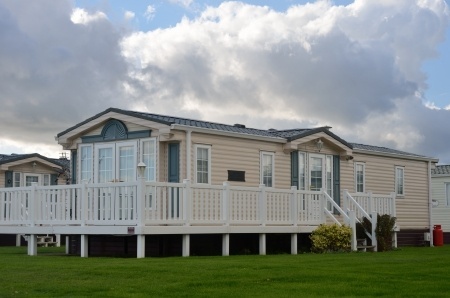 As the owner of a mobile home, your home and its contents are probably your most valuable material possessions. Insurance will replace your property in the event of a loss and help to meet your legal obligations to others. We have several markets for mobile homes that will offer replacement cost coverage, depending on the age of the unit.